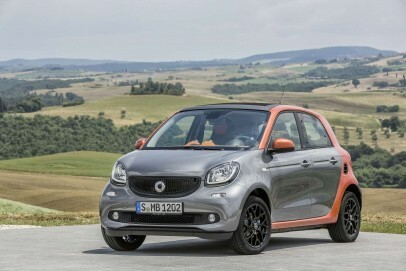 The smart forfour is a citycar that really does work smarter. With the engine in the back, it's astonishingly manoeuvrable and delivers excellent fuel economy from either a 1.0-litre or a 0.9-litre turbo powerplant. The interior's agreeably funky and this time round it really does look like a stretched fortwo - because that's what it is.